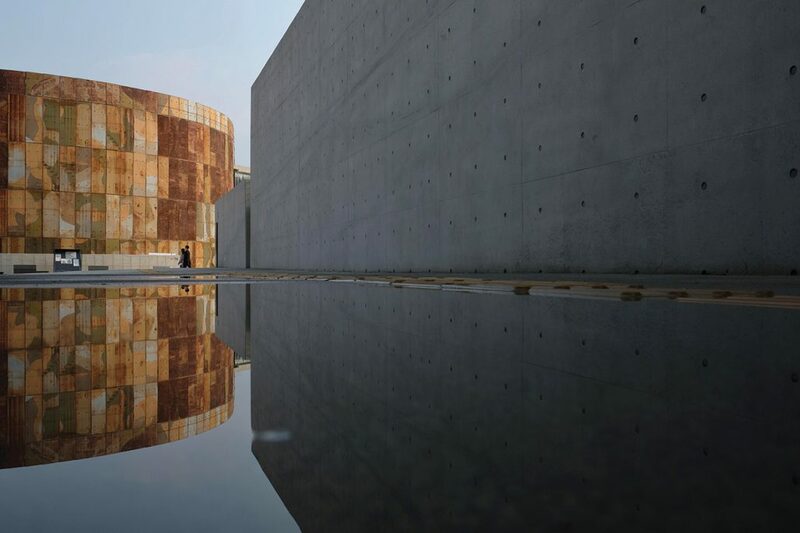 A stroll through Sangam-dong’s Oil Tank Culture Park is a journey of the senses that can spark your imagination. As you move between the tanks, the remains of an abandoned oil storage facility, you take in the beauty of Maebongsan Mountain, the backdrop of the park, noticing how well the rusted tanks blend in with the trees and the grasses. Sometimes, it’s almost as if you’ve been transported to another part of the world far from the bustling metropolis of Seoul. 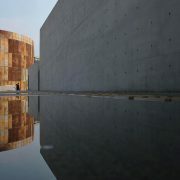 Though Oil Tank Culture Park might be Sangam-dong’s latest draw, it’s not the only the reason to visit the district. Digital Media City offers opportunities to experience Korean entertainment companies and world-class digital media on an industrial scale. 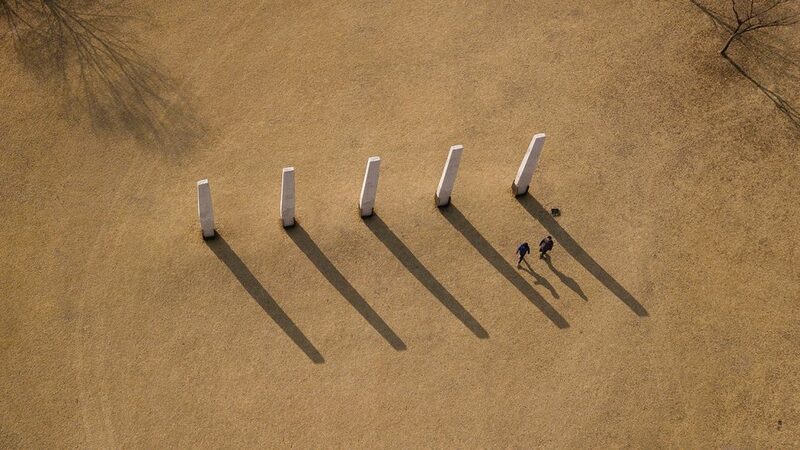 World Cup Park, meanwhile, awaits with a system of five sunbathed parks from which to choose. With a hint of gentrification and a few foodie-worthy restaurants popping up, Sangam-dong will surprise you with a range of dining options sure to satisfy everyone from locals to tourists. By reusing a historical site, Oil Tank Culture Park maintains continuity with the past. The concept of repurposing abandoned oil tanks into a cultural space for the public is one that has captivated the imagination of the urban planning communities around the world. The most successful example of this can be seen at the Tate Modern, London’s famous art gallery. Architects of the Herzog & de Meuron firm led the project of converting the subterranean oil tanks of the former Bankside power station in London into a cultural space dedicated to exhibiting live art. There’s also Tank Shanghai where Chinese art collector Qiao Zhibing is planning to open a combination art museum and recreation facility built from five empty oil tanks standing on the shores of the Huangpu River. 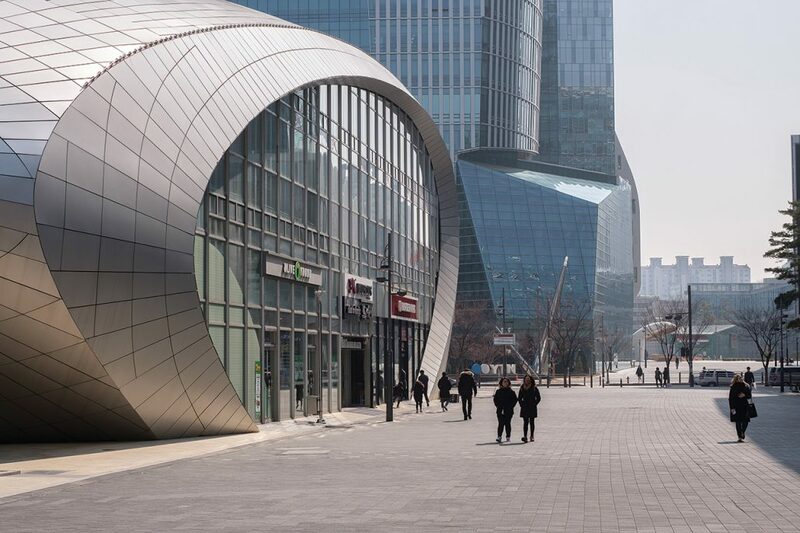 Last of a series of urban renewal projects in Sangam-dong, the transformation of the Mapo Oil Reserve Base into an Oil Tank Culture Park showcases the Seoul Metropolitan Government’s effort to revitalize the abandoned oil storage facility and return the land to the citizens. 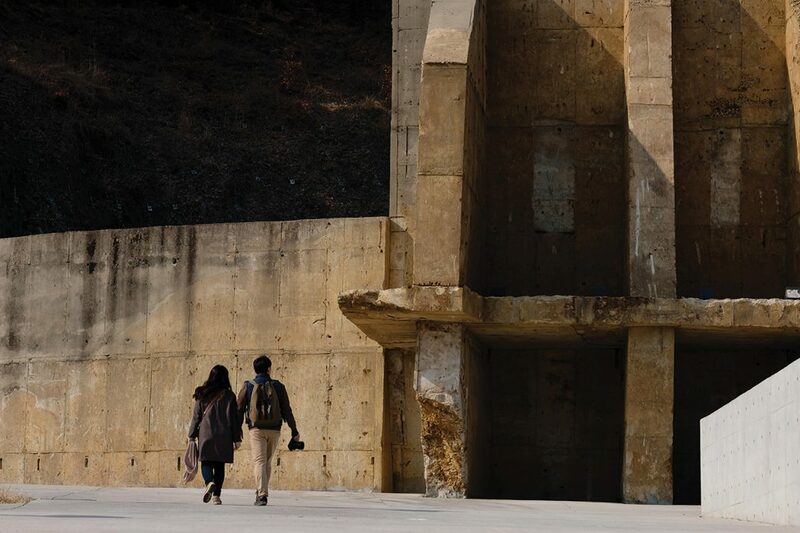 Located just across the west entrance of World Cup Stadium in Sangam-dong, Oil Tank Culture Park was originally an oil reserve facility constructed in 1976 in response to the oil crisis of 1973. Five underground storage tanks were placed at the foot of Maebongsan Mountain to store petroleum to prepare for emergency situations. When the World Cup Stadium was being constructed just across the road, it was classified as a hazardous facility and permanently shut down in 2000. The Oil Tank Culture Park hosts exhibits and other cultural events. As one of the first projects initiated by Mayor Park Won-soon after taking office, the Seoul Metropolitan Government led the renewal project with six rounds of public hearings and contests which allowed citizens, students and construction experts to participate and contribute ideas on how the space should be utilized. In 2013, a public consensus was reached that the site of the oil storage facility should be turned into an eco-friendly culture complex that can be the venue for various cultural activities including performances, exhibitions and festivals. The following year, an international design competition was held, and design plans were submitted by various architectural firms. “We were able to win the bid because of our dedication to respecting the existing topography of the land and taking the archaeological approach of carefully excavating the tanks from their surroundings,” said Baek Sang-jin, director of RoA Architects who submitted the winning design plan, “Petro: Reading the Story of the Site.” Construction of the site began in 2015 and the city government went to great lengths to reuse as much of the materials as possible from the existing five oil tanks, from interior and exterior walls to the retaining walls. In line with the global trend towards revitalizing abandoned or underused spaces without demolishing the existing infrastructure, there was a conscious effort to preserve the history of the Mapo Oil Reserve facility. Among the five existing tanks, Tanks One and Two have seen the most transformation. Tank One has been turned into a multipurpose glass pavilion while Tank Two is an outdoor amphitheater perfect for performances when the weather warms up. Tanks Four and Five are mainly spaces for exhibitions and cultural events, and Tank Three has been left intact. Tank Six, which houses a café, conference rooms and administrative offices, is the only structure that was newly constructed using metal sheets from two existing tanks. It now functions as a community center that offers classes and a venue for hosting various cultural events. 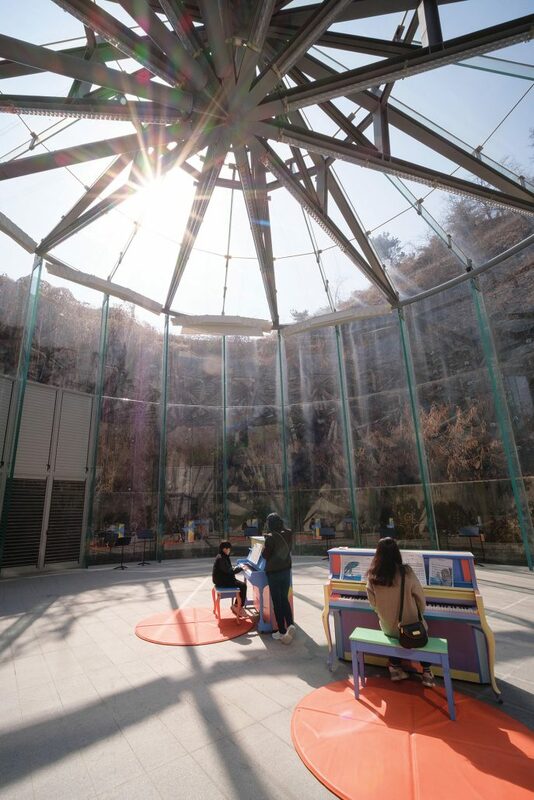 Visitors will soon be able to take curated tours of the Oil Tank Culture Park, and more information about future events is available on their Naver blog page (culturetank.blog.me) as well as their Facebook page. Oil Tank Culture Park’s gritty textures have proven popular with the public. 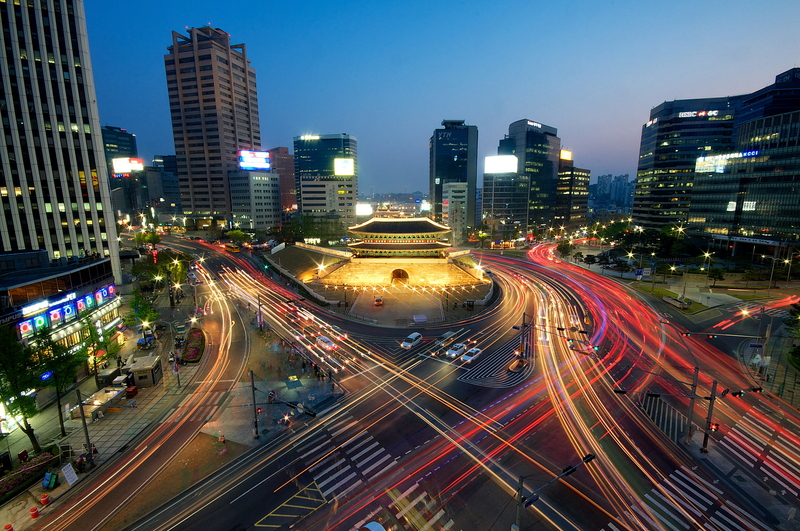 Considered the gateway to the northwestern region of Seoul, Sangam-dong district was part of a massive urban renewal project undertaken by the Seoul Metropolitan Government. Under the Sangam New Millennium City Development Plan (2000), the area was initially intended to be developed as a residential district to address housing shortages in the late 1990s, but plans for developing the greater Sangam-dong area were modified to build a sustainable town with futuristic residential complexes in the wake of the 2002 FIFA World Cup and the construction of World Cup Stadium. A key part of the New Millennium Town Development plan was Digital Media City (DMC), a state-of-the-art digital media entertainment cluster that was established with the goal of becoming the world’s leading producer of digital media content and the most sought-after business center in Northeast Asia. It is also home to many of Korea’s top broadcasting companies like MBC, SBS and JTBC. Attractions include the DMC Gallery, Digital Media Street, Digital Pavilion and the Korean Film Museum, the last one a must visit for Korean film fans. 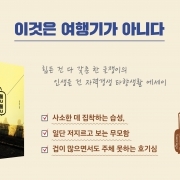 With an audio guide available in English, Japanese and Chinese, visitors can get a crash course in the history of Korean film. For those who might be in the mood for a flick, the Film Reference Library allows visitors to take out and watch a movie for free. 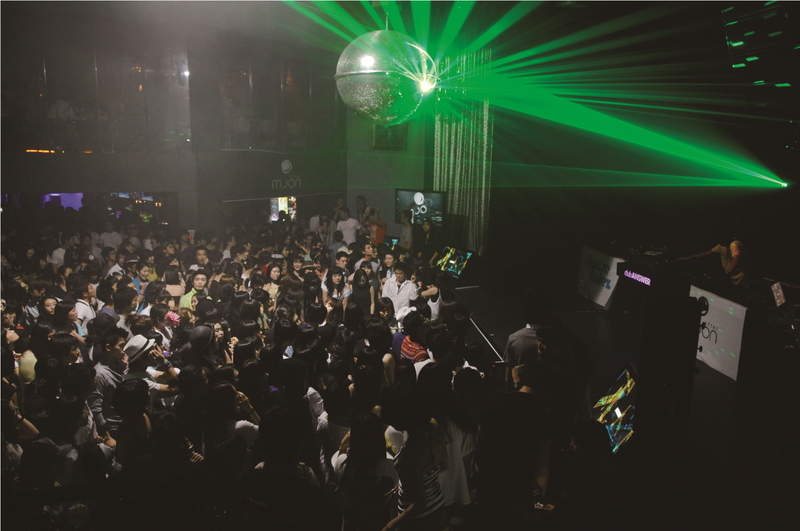 The DMC is home to many of Korea’s biggest media companies. Along with the DMC, another important aspect of the Sangam New Millennium City Development Plan was the development of World Cup Park, a system of five parks built on the site of a former landfill. As a result of rapid urbanization and the economic and population growth in the 1970s, parts of Sangam-dong became massive landfills that housed much of Seoul’s municipal solid waste. As city officials realized that these landfills could no long handle the environmental damage done by the disposal of such vast amounts of waste, the Seoul Metropolitan Government launched a landfill recovery project to transform the landfill site into an eco-friendly park that promotes the harmonious coexistence of man and nature. It has since become a new landmark of Seoul that attracts over 10 million visitors annually and offers a wide range of special programs including performances and festivals. By far the most popular of the five parks, Haneul Park is well-known to locals and tourists alike because of the Seoul Silver Grass Festival that takes place every October when the grass, transplanted from Jeju, is in full bloom. For those who are more interested in a peaceful park with campgrounds, park golf, and a beautiful view of the Hangang River, Noeul Park is the place to head to. For camping and park golf, reservations are needed. Though beautiful today, Noeul Park was once a giant landfill. 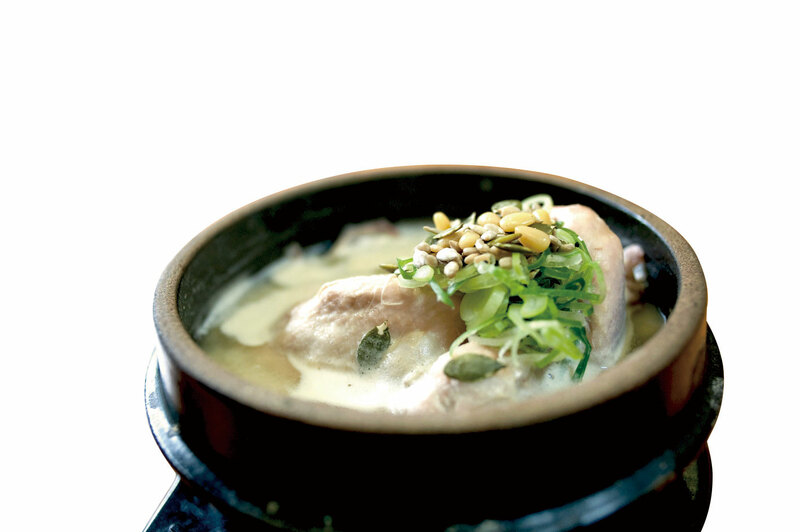 Sangam-dong is not exactly known as a foodie destination. 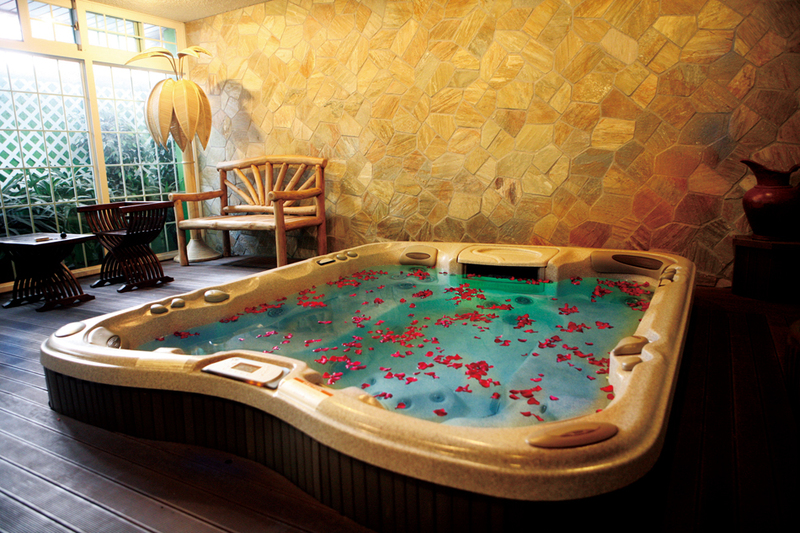 However, if you happen to be hungry while in the area exploring, there is no shortage of restaurants and cafés. 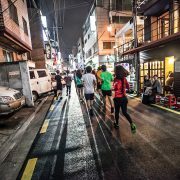 Perhaps not as noticeable as in areas like Hapjeong, Sangsu-dong, and Ikseon-dong, gentrification is slowly peeking its head into parts of Sangam-dong. Tucked away in the unassuming back alleys of the old part of Sangam-dong are a few restaurants worth noting. Bistro Ever (T. 02-303-7074), founded by partners Ji Joong-hyeok and Moon Hye-i n, is a multi-functioning bistro/café/bar that has become the “foodie spot” in town. With a background as a pastry chef, Moon started Ever Deli in Seochon. When she met Ji, they opened Bistro Ever in Sangam-dong. Freshly baked bread from Ever Deli is delivered each day to go deliciously with their seasonal menu of salads and pizzas. Most surprising is their huge list of domestic and imported bottled beers as well as their selection of world wines. Right next door is another noteworthy restaurant that specializes in Italian pastas. Trattoria Molto (T. 02-303-1022) has received the Michelin symbol of “The Plate,” which means that you can expect quality food cooked with fresh ingredients. Owner-chef Oh Hui-seok is also a wine aficionado and he is preparing to open a wine shop just across from the restaurant, so it might just be worth your while to venture out to this part of town. 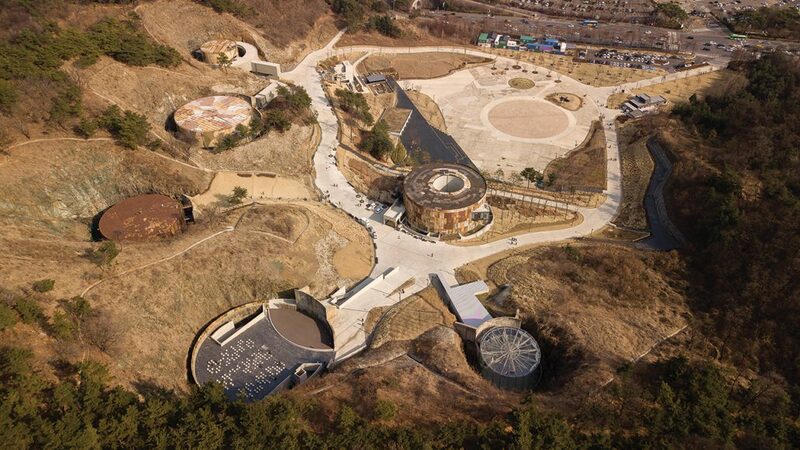 Haneul Park transformed a mountain of garbage into one of the city’s most rejuvinating spots.